April and May, known in some Western states as the mud-season months, may seem like an odd time to visit a mountain town. In fact, it's just the opposite for the outdoor enthusiast looking to stack adventurers and experience a slower, less spendy side of Aspen, a famously tony town. The longer, warmer days, combined with the typically dry valley and snow-capped peaks, provide the perfect venue for bagging a multitude of activities in one day. Here, we outline the 15 experiences that are must-do's for any visit to Aspen in spring. 1. Score sun and snow in April and May. Much like October and November in the Rockies, the spring shoulder season can also be snowy. The benefit to skiing in the late season is there's typically a good base to collect any additional spring snow that might fall—March is Colorado's snowiest month. If you're visiting Aspen prior to April 20, this means lift-access powder turns. 2. Go on a hut trip. There are more than a handful of huts within a reasonable distance from downtown Aspen, making a hut trip doable for someone who isn't used to long tours. Colorado's typically unstable Continental snowpack tends to stabilize, especially when there's a consistent thaw and freeze cycle, according to Steve Szoradi, managing partner and guide of Aspen Alpine Guides . If you prefer to earn your turns, other reputable guiding companies include Braun and Friends or 10th Mountain Division hut . Hiring a guide when venturing into the Colorado backcountry not only ensures optimal safety and well-being, but it also makes it easier. "We can do trailhead logistics and supply, provide ski and snowboard guides, local knowledge and assessment, pre-season hut reservations and bookings, great cooking and preparation and with the Ute Mountaineer gear rental," says Szoradi. 3. Go backcountry skiing on Independence Pass. Independence Pass usually opens in late Mays, but can open earlier or later depending on the season's snowfall. 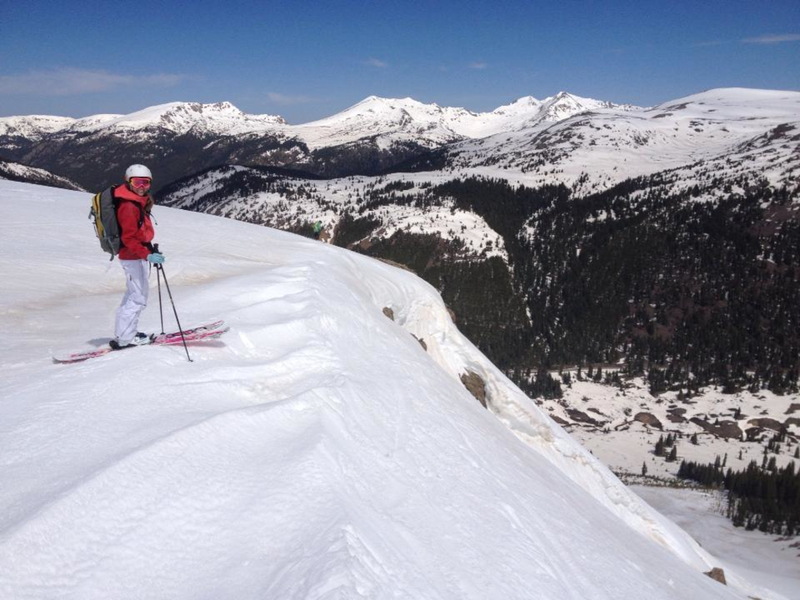 For local backcountry skiers and snowboarders, spring skiing on Independence is akin to shooting fish in a barrel. The ability to drive up or cycle up to the high alpine and skin right from your car or bike provides a laundry list of backcountry opportunities. However, it's important to remember that Colorado is the most avalanche-prone state in the lower 48. Be smart and safe and hire a guide. "We watch multiple areas throughout the season and our guides are out there poking, prodding and testing the snow," says Szoradi. "It's not guaranteed, but experience and time out play a big part in assessing which slopes are safe to ski at certain times of the day and at certain points in the season." 4. Get your turns in through late April. 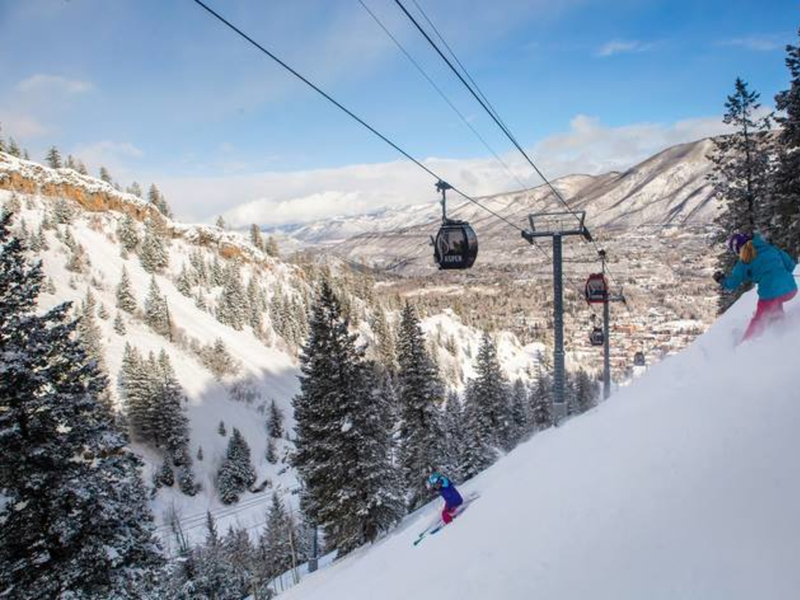 Every season is different, and forecasting snow is no simple task, but Aspen Mountain and Snowmass typically stay open until mid- to late April. This season, Aspen Highlands is closing out their season on April 12, while Aspen Mountain and Snowmass will be stopping the bullwheel for good on April 19. 5. Take advantage of resorts staying open later in the day. Daylight savings is such a blessing for outdoor enthusiasts, and in this case skiers and snowboarders. Aspen Mountain extends hours to 4 pm, and on select weekend days throughout the spring keeps the Gondola running until 6 pm. 6. Treat yourself to a night in a hotel. April and May, with the exception of Memorial Day weekend, are lower-occupancy months, which means you have your pick of lodging options. Indulge in a vacation experience without having to leave town. 7. Score great deals on room rates and lift tickets. April is the time to score some serious discounts if you're looking to ski and stay. If you're looking to visit Aspen after the resorts have closed for the season, room rates are usually around $150 per night, which is a fraction of the price of mid-winter rates. 8. Savor the solitude on the slopes. 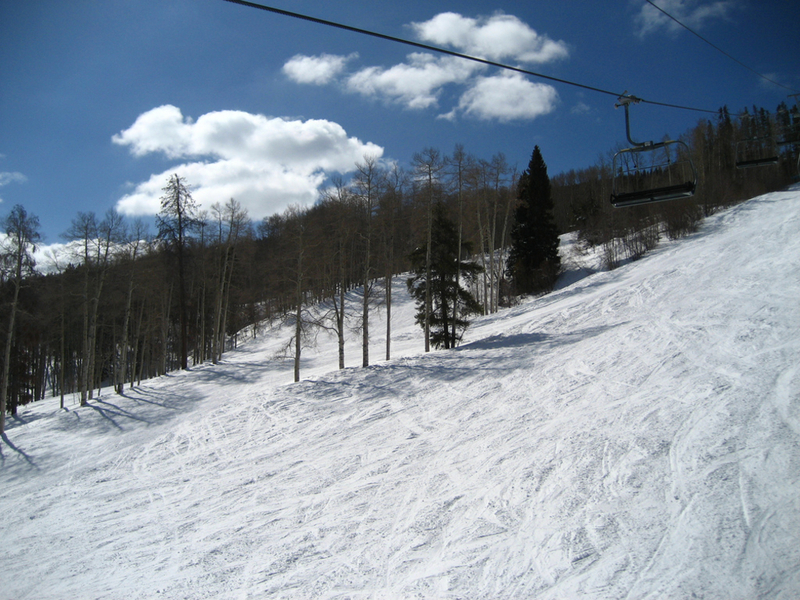 Compared to the Colorado Front Range ski towns, Aspen is never really crowded. However, parking can still be a challenge. Springtime visitors can enjoy the convenience of parking close to the slopes, coffee shops, restaurants and shops. 9. Enjoy closing-day events and concerts. From free concerts to costumed shenanigans on Aspen Highlands' Closing Day and Schneetag at Snowmass, Aspen Snowmass' closing-day events rank among Colorado's best. 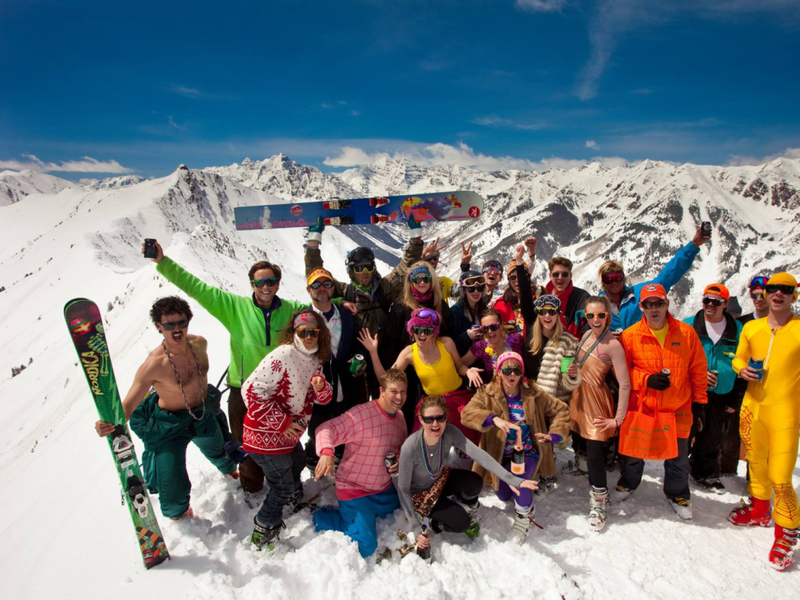 Join neon-clad locals to hike to the top of Highland Bowl, take some fridge-worthy pictures, and enjoy some swigs off a stranger's whiskey flask. It's an authentic Aspen experience not to missed. If you're crafty, pull together three other friends and sign-up for Aspen Snowmass' Schneetag , the German word for snow day, in which participants build a sled-like craft to skim across an icy pond. If you'd rather stay dry, spectating at Schneetag is just as fun as participating. 10. Mingle with like-minded locals. For locals who work in tourism, April and May are a highly anticipated time of year. The throngs of fur-clad vacationers have waned, the weather is great—if it's not sunny, it's snowing—and there are a more outdoor activities to experience than any other time of year. You'll find many locals hanging out at Aspen Brewing Company's Tap Room on the corner of Monarch and Hopkins. Many of the restaurants close down for the off-season, but L'hostaria on Hopkins stays open, serving up a great atmosphere and authentic Italian. 11. Dig into off-season restaurant discounts. A good portion of downtown Aspen's restaurant close for three to six weeks between mid-April and late May, but those that do stay open, like L'hostaria, Kenichi, and Matsuhisa, show locals lots of love. 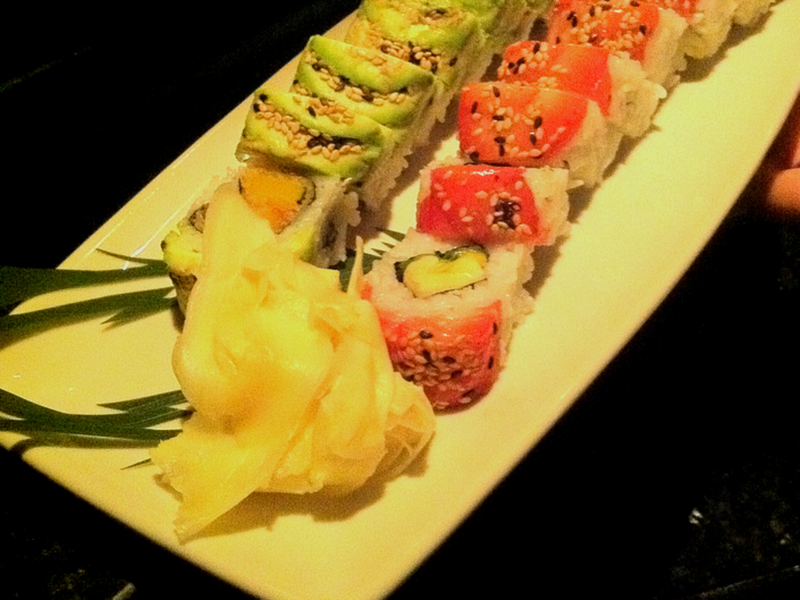 In years past, Kenichi has offered half-off everything on the menu on Wednesdays. 12. Bust out your mountain bike. Depending on the winter's snow, it's often possible to ski in the morning and mountain bike in the afternoon. In Aspen, Smuggler Mountain Road typically melts out first and if not, fat bike rentals are available at Ute City Cycles. A 45-minute drive to Carbondale provides access to a fun trail system, Prince Creek, located at the base of the majestic Mount Sopris . 13. 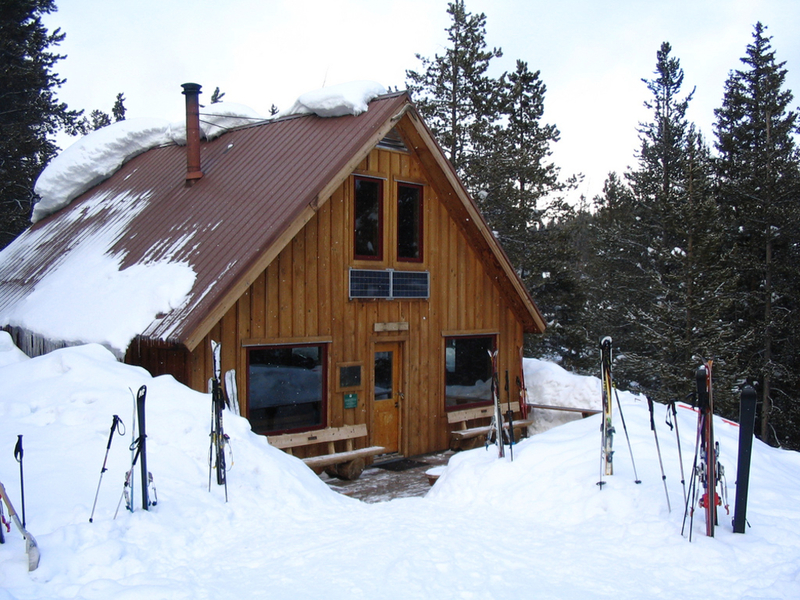 Enjoy hiking and/or cross-country skiing in optimal temps. As mentioned, Smuggler Mountain Road typically melts out first, but southwest-facing Sunnyside Trail is also dry earlier. If you have snowshoes, ice trekkers, or Nordic skis, there's no limit to trails you can explore. If the season's snow yield was high, cross-country skiers can experience Independence Pass , Ashcroft , and Maroon Creek Road throughout the spring months. 14. Score deep discounts on winter gear. 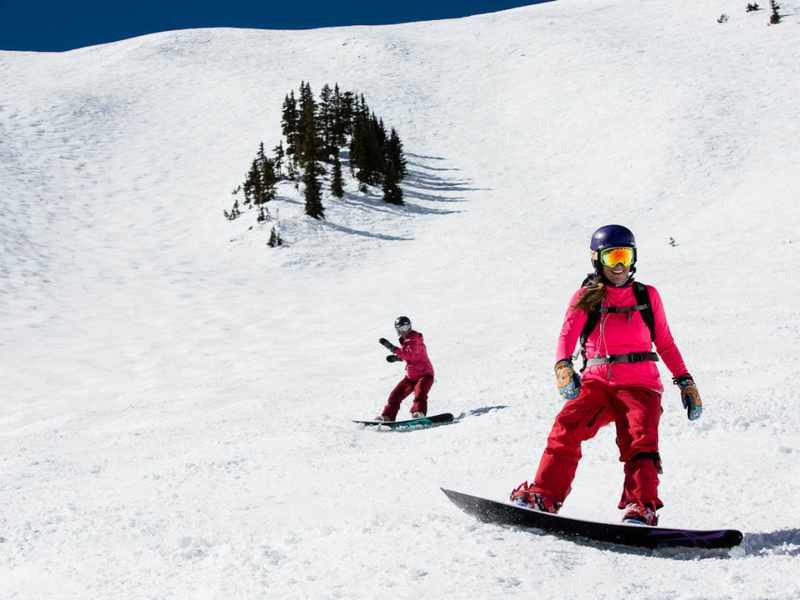 Ski shops will often mark last season's gear down by upward of 60 percent off. For example, the Ute Mountaineer offers discounts on brand names, like Mammut, Scarpa, DPS, Dynafit, POC, Pieps, Ortovox, and BCA, to name a few, ranging from 20 percent to more than 50 percent off. 15. Take a mini-road trip to the 5Point Film Festival. Regarded as one of the outdoor industry's most authentic film fetes, 5Point Film Festival showcases mountain filmmakers that focus on shared experiences and inspire respect and passion for nature, travel and adventure. Based in Carbondale, which is a 45-minute drive west along Highway 82 from Aspen, 5Point Film Festival will take place April 23–26 this year. 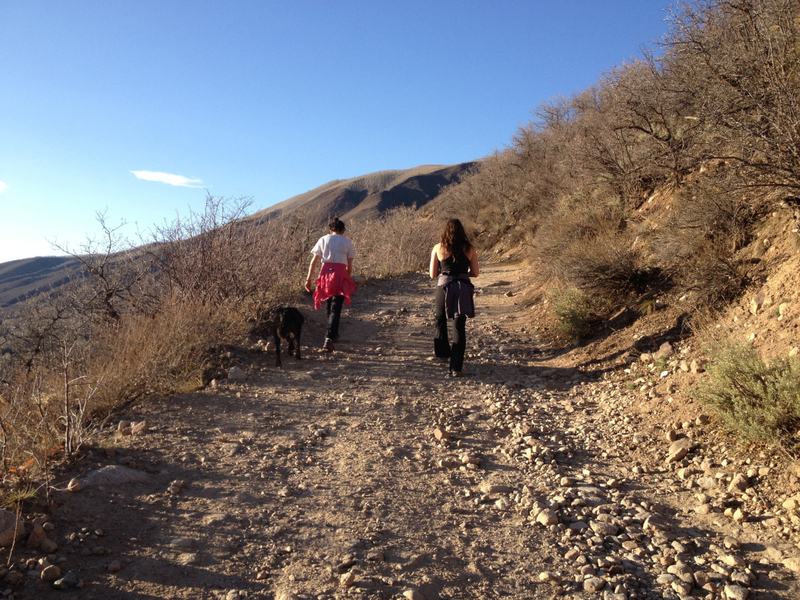 While you're "down valley," take advantage of the warmer, drier trails and pencil in a hike or mountain bike ride along the base of Mount Sopris .